My oldest Lucas who is 4 absolutely loves his LeapFrog Tag. He is always listening to his books in the car using the Tag pen, reading with the Tag pen or playing the learning games with the Tag pen in the activity book. So when I was asked to review the LeapFrog World Map Activity Board Game, I was delighted. 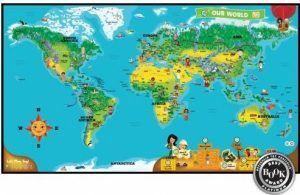 The LeapFrog World Map Activity Board Game is a two sided and works with the LeapFrog Tag Pen, you can learn fun facts from around the world and play games. There are 30 different games and activities you can play and learn, so no chance of the little ones getting board of this game. My geography is terrible, so I myself learned a lot with this game. I played learn the world’s continents and countries. Lucas and I time each other to see who can finish first. I am amazed at how much he has learned and how easy it was. 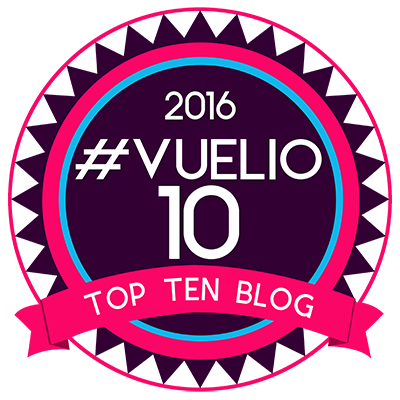 I picked up quite a few things I didn’t know, so I’d recommend it for us mummy’s too. The treasure hunt games are fun, there are different levels, so it can grow as your child grows. There are pictures of children on the map, you use the Tag Pen and click on one child and then the other, this will work out how far it is between the two children, if you were to travel. I think my favourite part of the map, is that you can learn how to say “Hello” in each of the different languages, by clicking on each of the children. You can also find out some information about their culture. This really is an endless learning tool. Lucas is starting school next week, so at the keen to learn stage, but it has to be fun. 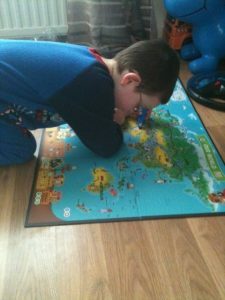 You can see below, he clearly enjoys learning through play with the LeapFrog World Map. I would more than highly recommend the LeapFrog Tag World Activity Map. If you have a LeapFrog Tag System, this is a must. If you want to teach your child about the countries of the world, in a fun and easy way, this is for you. There are so many possibilities with this product, so much to learn, so many games to play and most importantly it’s all fun. Disclaimer:- I was sent this in exchange for an honest review.